Nugent’s first mission trip was to Poland in 1989. He and a friend worked with a youth choir that regularly performed Christian concerts throughout Europe. And now, almost 30 years later, Nugent is still having that impact through short-term trips to Brazil. 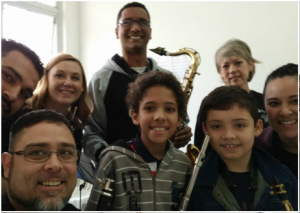 Recently, he was in Brazil for 10 days, serving with Global Missions Project, an organization that brings musicians from the U.S. and the region together to communicate the gospel and to build up the local churches and community. 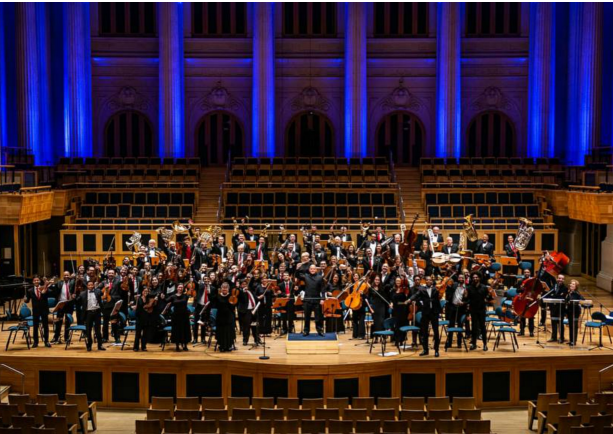 “Musicians from church orchestras in the U.S. teamed with student musicians from MacKenzie Presbyterian University in São Paulo. Each night, we performed worship concerts in churches and concert halls, presenting the gospel through the testimonies of orchestra members. 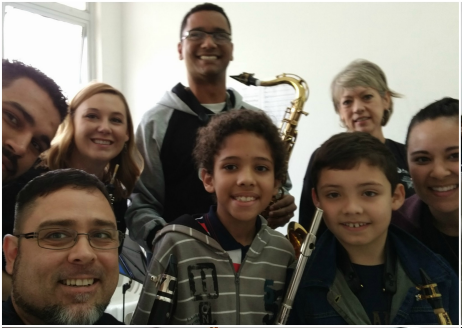 We also provided music clinics to equip church musicians as well as children who were part of the Christian academy, ‘Projeto Harmonia,’” says Nugent. 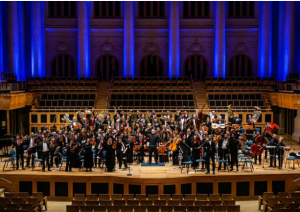 With Nugent’s own choir and orchestra arrangements growing in popularity in Brazil, especially in São Paulo, Brazil seemed like the perfect place for him to serve music directors and musicians who desire to use music to impact the kingdom. While it was evident that Nugent had a huge impact during his trip, the time he spent with those in São Paulo had a lasting impact on Nugent, as well. As Nugent looks forward to future trips to Brazil, he sees great potential for other Charis Fellowship church members and leaders to join him in short- and long-term ministry and partnership with church leaders there. 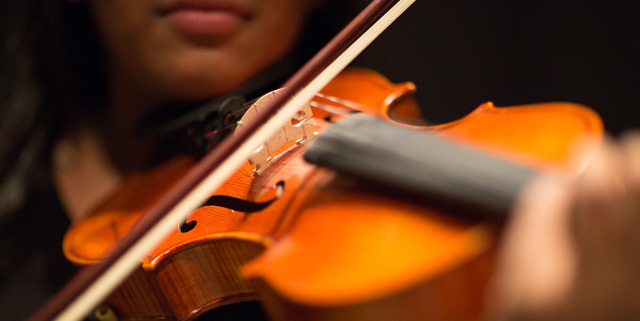 These opportunities could include publishing new music, giving evangelistic orchestra concerts, building music academies to spread the gospel, and more. [Connect:] To learn more about how you can get involved in Brazil, or to send a note of encouragement to Robert Nugent as he continues to serve, click here. Follow this link to watch a video of one church playing one of his arrangements.